Chilling Effects Clearinghouse, a collaborative venture by law school clinics and the Electronic Frontier Foundation that collects and analyzes legal complaints about online activity, posted online five requests made to Twitter by the Pakistan Telecommunications Authority (PTA). The requests were made between May 5-14, 2014 and cite the Pakistan Penal Code as legal justification for content removal. These requests were entertained as per Twitter’s ‘Country Withheld Content’ tool , which entertains requests from government and law enforcement agencies to have potentially illegal content and accounts removed or restricted in the country making the request. The question that then must be asked is of the legitimacy of the requests forwarded by Pakistan Telecommunication Authority (PTA). The PTA, in accordance with Section 5 of the Pakistan Telecommunication Authority Re-Organization Act 1996 (amended 2005) is a body established to regulate licenses and workings of telecommunication services and systems. The Act does not in any form give PTA the authority to arbitrarily restrict content on the Internet. Section 8 of the Act allows the Federal Government to authorize the PTA to take or implement certain policy decisions; however, content removal, whether by itself or through another, is beyond the ambit of powers of the PTA or of any government authority for that matter. PTA has gone on record to say previously – in court and the media – that it is the IMCEW’s (Inter-Ministerial Committee for the Evaluation of Websites) directives it follows vis a vis restriction of access or content online. As a regulator, it says it does what is directed to do. If there was federal authorisation for these requests, then in the interest of transparency, the relevant bodies should make public the legal process followed to route these requests. Who initiated the complaint, where was the complaint made, who forwarded it and what law specifically was cited for removal. It is pertinent to highlight that Pakistan does not have cyber laws or any clearly defined policy that applies to the Internet. No specific protections exist in law that support user privacy and citizens’ right to information. In the past, content has been blocked in an ad hoc manner. 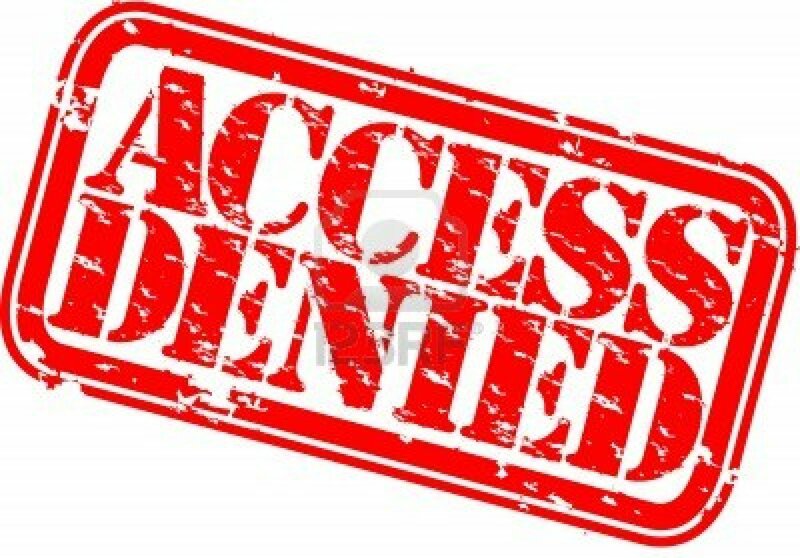 A lot of political dissent has been blocked under the garb of blocking anti-religious or anti-national content, disregarding citizens’ right to information and the need for transparency and accountability. Twitter’s ‘Country Withheld Tool,’ while seeking to facilitate the manner in which governments make requests, is worrisome for citizens in countries where no transparent and legal processes exist for access and content on the Internet. Over the last few years, various authorities have arbitrarily blocked and censored the Internet, not over ‘illegal’ content, but to suppress political dissent. The process by which requests from governments are entertained by Twitter must also be made public knowledge. What is considered a valid complaint, through what process and policy? Speedy compliance without this information being placed on public record sets a dangerous precedent and hampers efforts of those seeking to limit censorship on the Internet in Pakistan. Government authorities have routinely cited Facebook’s speedy compliance with take down requests as a justification to continue the ban on YouTube, and it appears as though Twitter is joining that league requiring little in way of due process to comply with requests. 23 Responses to "Pakistan: The Chilling Effects of Twitter’s Country Witheld Content Tool"
While Twitter blocks specific content in Pakistan, I think it is very necessary for parents to block those unwanted Internet content on their family computer using Aobo filter for PC.